2017 marks the 30th anniversary of FINAL FANTASY and its music. Distant Worlds: music from FINAL FANTASY symphony concert world tour has announced its latest stop in Singapore for a new series of orchestral concerts: FINAL FANTASY 30th Anniversary – JIRITSU. Nobuo Uematsu, composer of the famous video game series FINAL FANTASY, will make a guest appearance at the Singapore concert, which is presented by Avex Asia. The one-night only concert will be held at the Star Theatre on 21 October 2017. 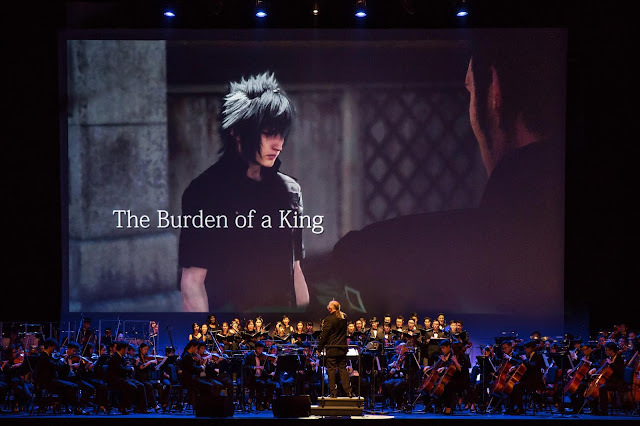 The global multimedia concert phenomenon, featuring the music of FINAL FANTASY, combines exclusive HD video content from legendary game developers SQUARE ENIX, with a live symphony orchestra performance. Conducted by Grammy award-winning conductor Arnie Roth, fans can look forward to a diverse and constantly expanding repertoire of classic FINAL FANTASY music from throughout the thirty year history of the game series. The Metropolitan Festival Orchestra, Singapore’s only fully-independent professional symphony orchestra, will be playing the music from all across the FINAL FANTASY series, including FINAL FANTASY XV, with new arrangements especially for the 30th Anniversary series. More details will be shared closer to date. Distant Worlds has been a sold-out success in Singapore, seen by almost 10,000 audience members from its debut concerts in 2009 to its latest concert in 2016. This year marks the 10th anniversary of the Distant Worlds concert series, and the special concert tour begins this July in Australia and continuing in North America, Europe, and Asia. To date, Singapore is the only stop announced for Southeast Asia. 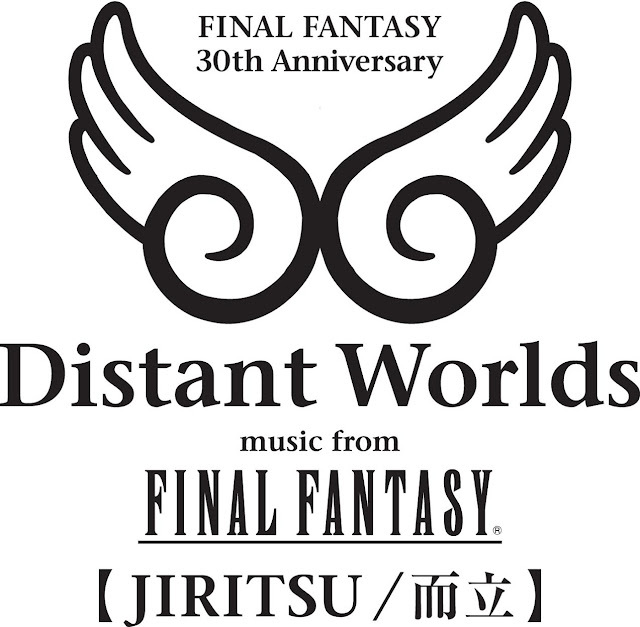 For more information on Distant Worlds, please check out www.ffdistantworlds.com.